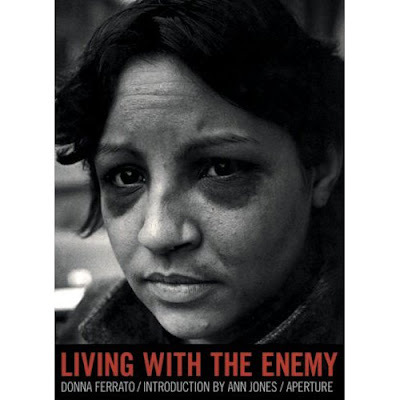 Over at Lens you can find this sobering retrospective of work by Donna Ferrato who has spent decades documenting domestic violence. John Rawls Occupies Wall Street? "Settlers" in the West Bank: What Do We See?